Charlie St Cloud is an upcoming romantic drama movie directed by Burr Steers and based on the novel ‘The Death and Life of Charlie St. Cloud’ written by Ben Sherwood. The film is starring Zac Efron, Kim Basinger, Amanda Crew and Chris Massoglia. It will be released on July 30, 2010. “Accomplished sailor Charlie St. Cloud (Zac Efron) has the adoration of mother Claire (Kim Basinger) and little brother Sam (Charlie Tahan), as well as a college scholarship that will lead him far from his sleepy Pacific Northwest hometown. But his bright future is cut short when a tragedy strikes and takes his dreams with it. 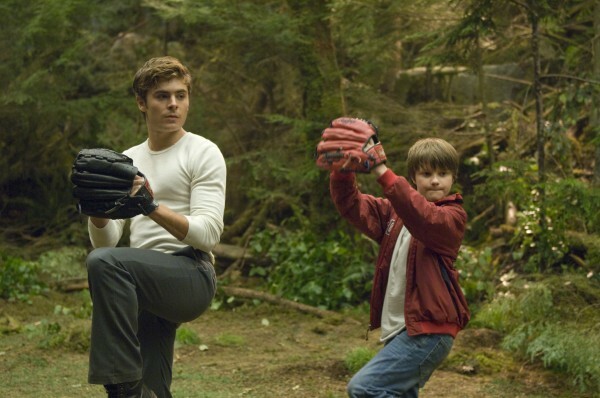 Better to go watch the movie Charlie St Cloud with one’s family!